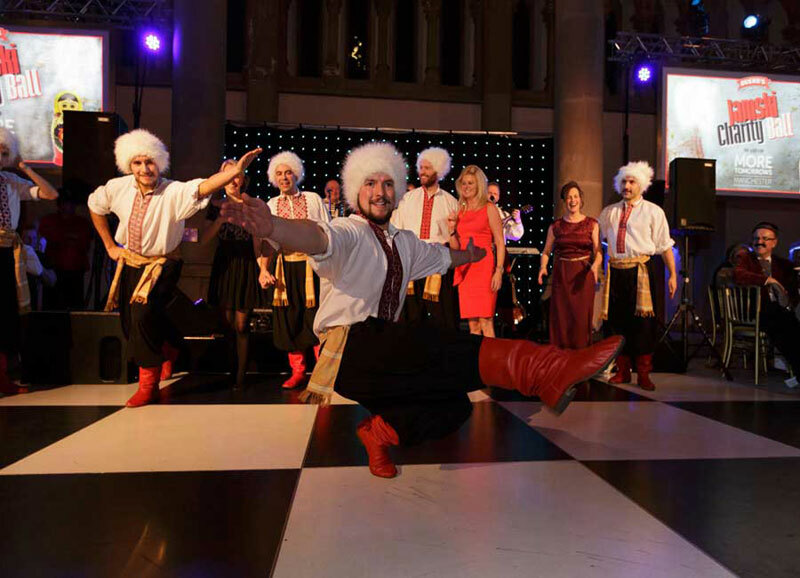 This Manchester-Based Cossack Dance group can include singing, dancing and audience participation into their sets- making them ideal for your wedding or party. 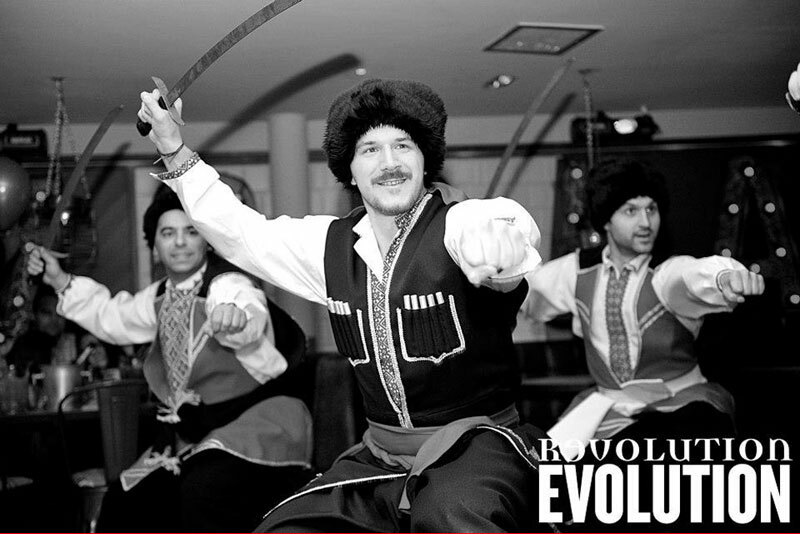 The Cossacks formed in 1949 and are one of the oldest established Ukrainian dance groups in the world. 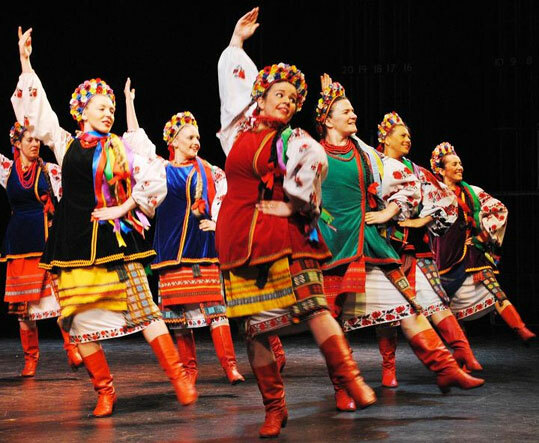 Based in the heart of Manchester, they are an award winning group of dancers and musicians of genuine heritage and one of the few Ukrainian acts that dance and sing to live music. 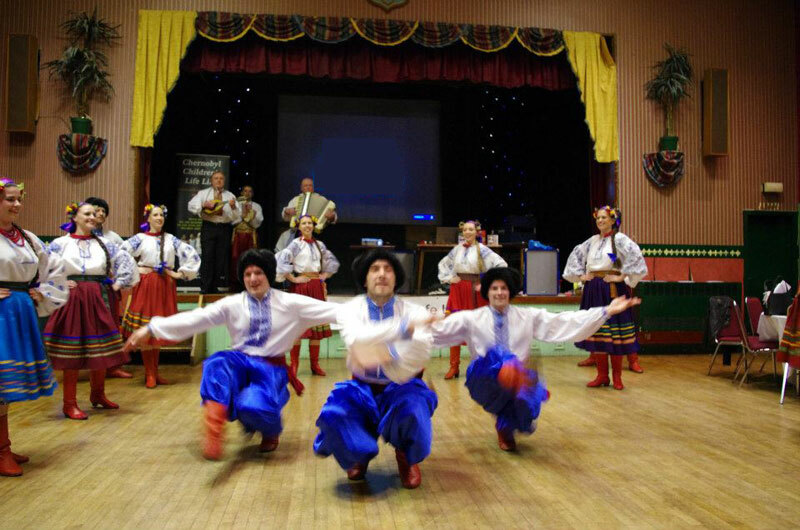 The Cossacks are the ideal choice for your event - the captivating routines are completely flexible and can be tailored around your needs to include dancing, singing and even audience participation if required! They have extensive national and international experience including concerts, festivals, theatre and television shows, weddings, parties, corporate and charity functions. 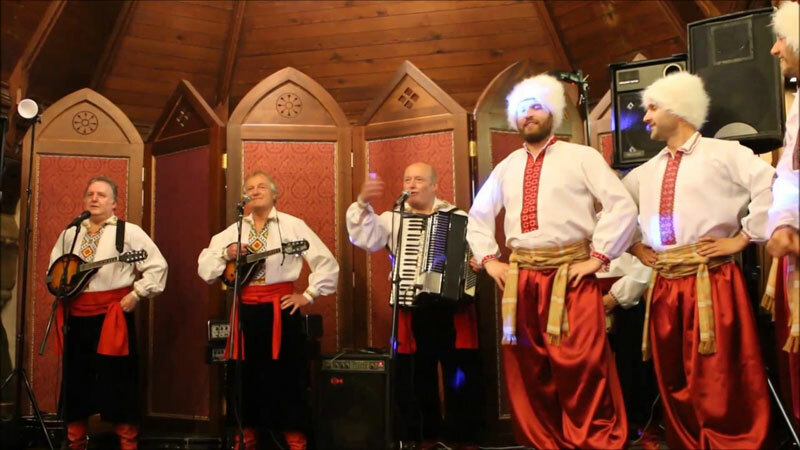 The Cossacks' vast repertoire of dances combines harmonic melodies and punchy rhythms that are sure to get your feet tapping along! 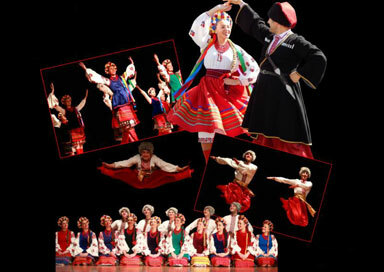 Their dancers and musicians also perform in unique, handmade costumes which reflect the different regions in Ukraine.